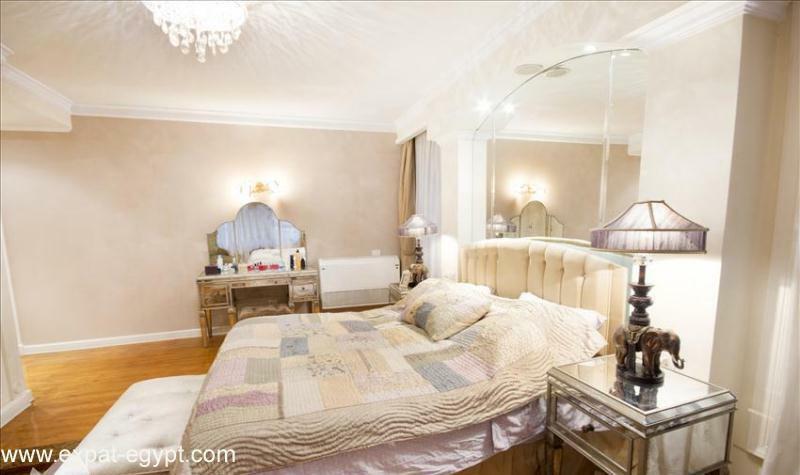 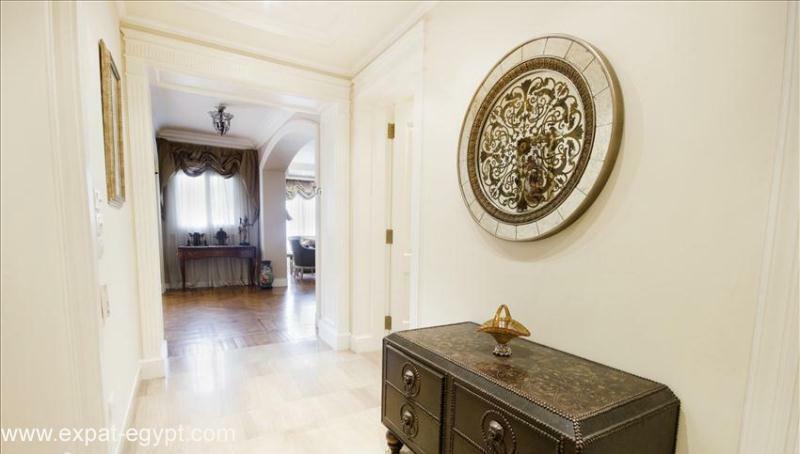 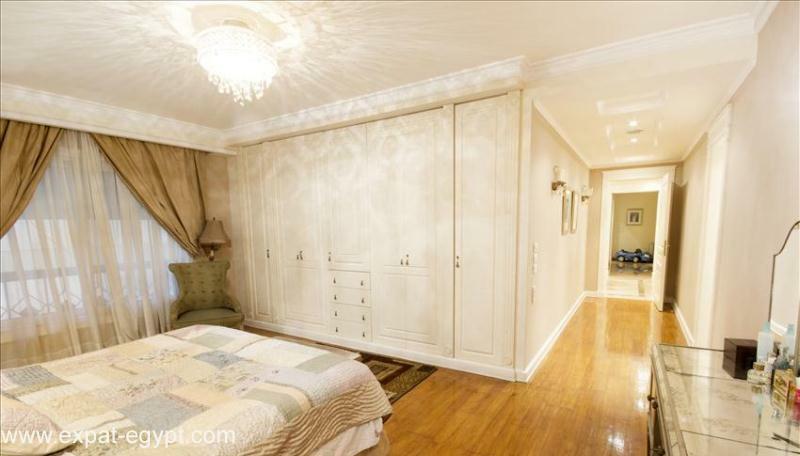 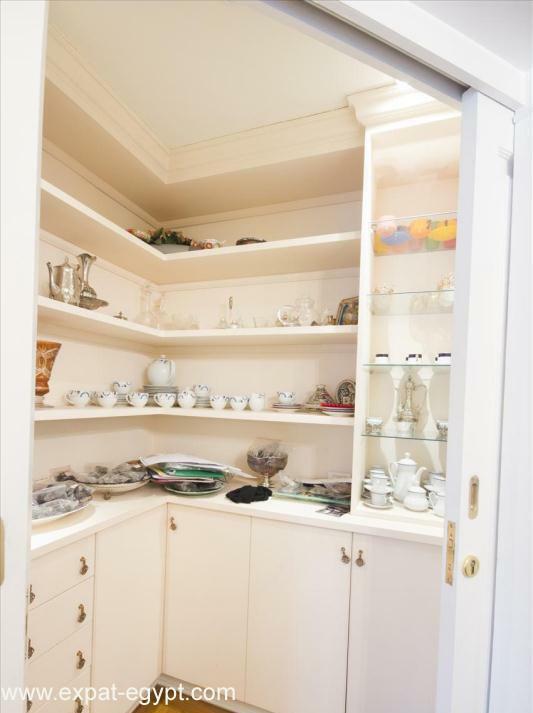 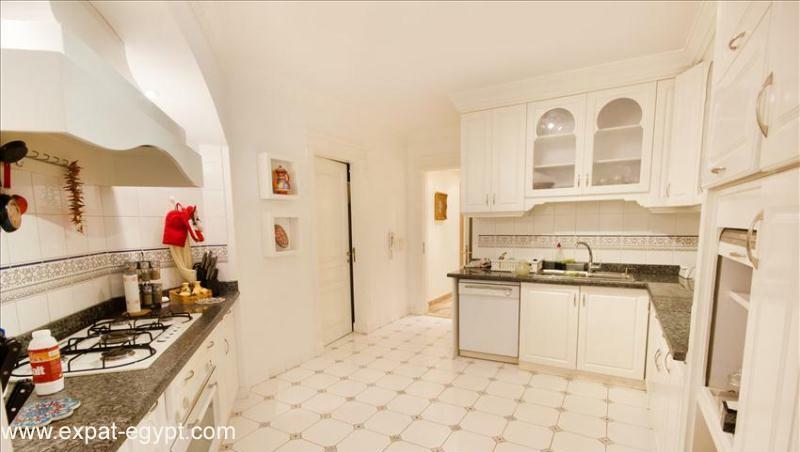 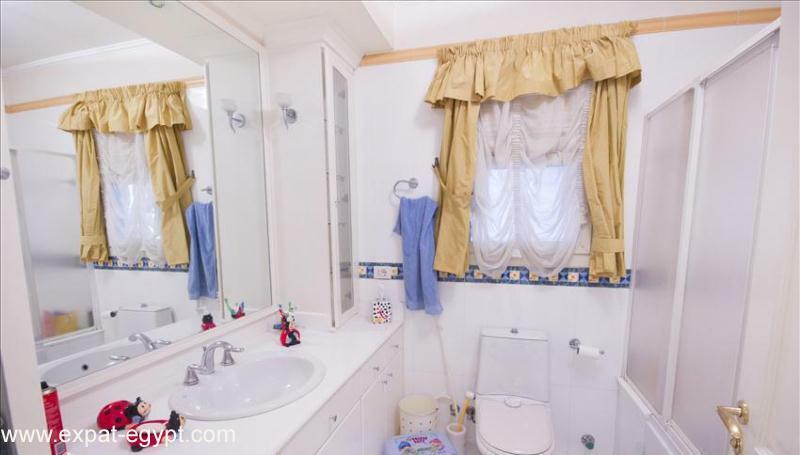 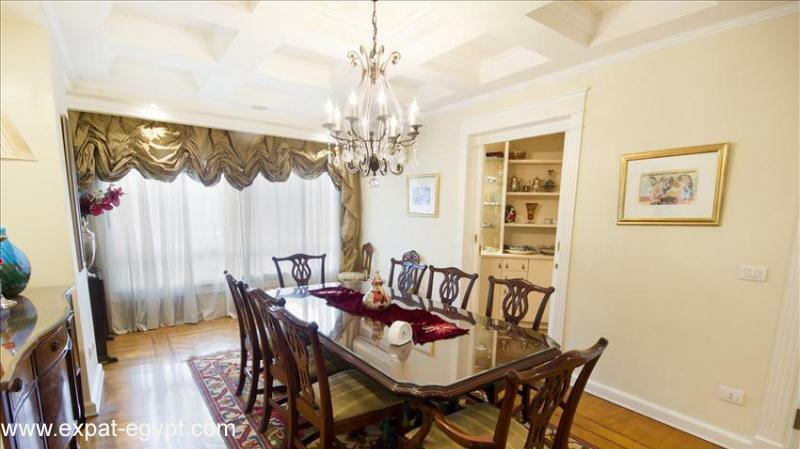 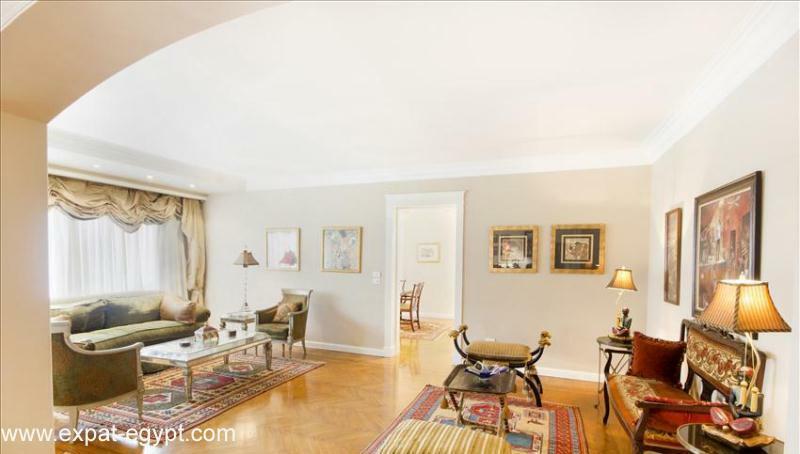 with 3 bedrooms, 3 bathrooms, 3 living areas (fireplace), a magnificent media room. 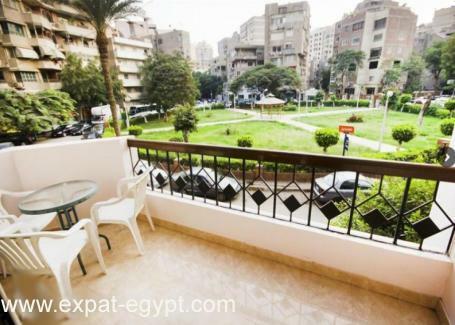 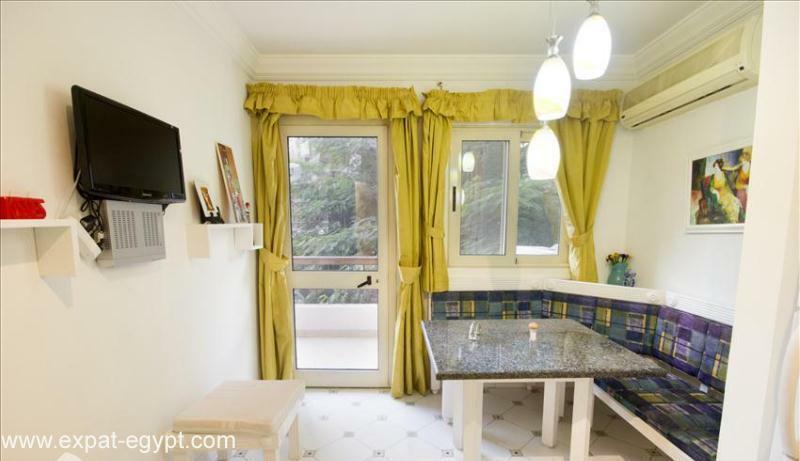 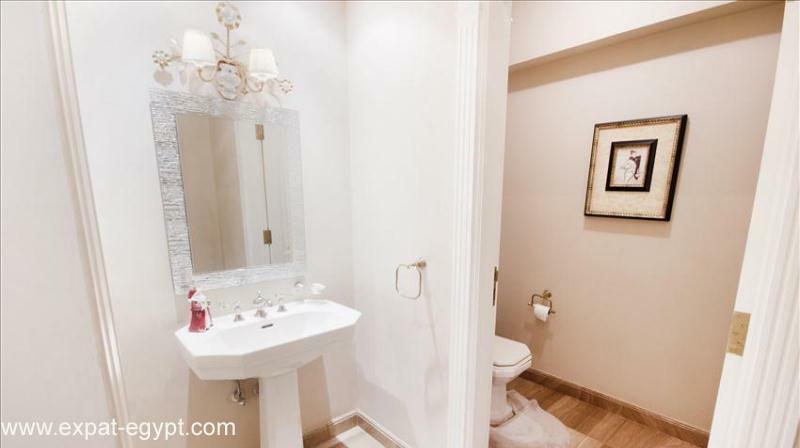 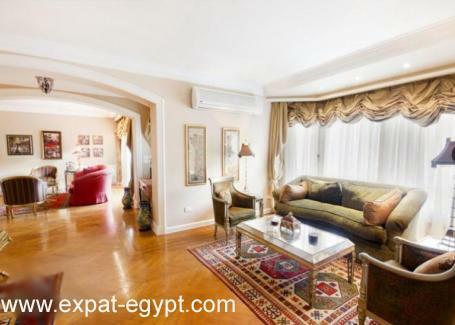 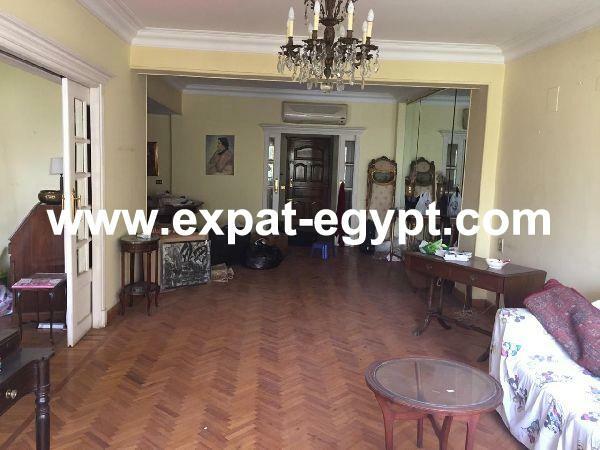 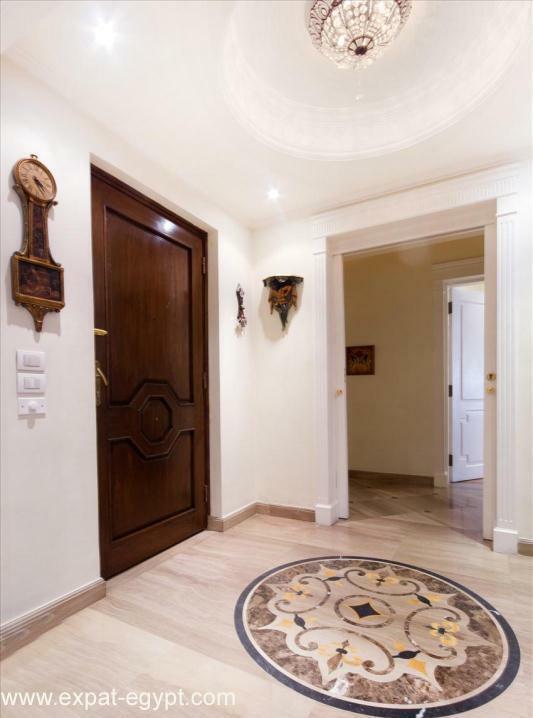 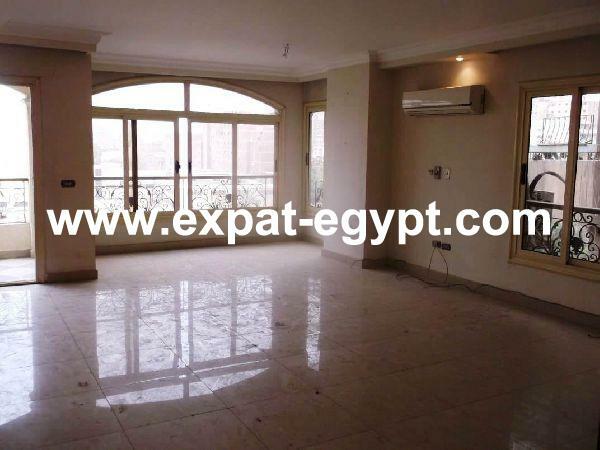 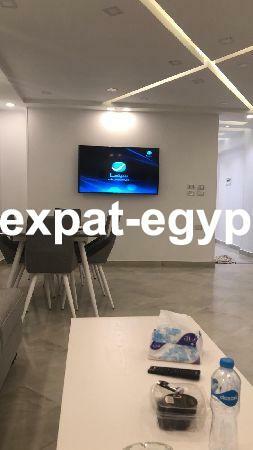 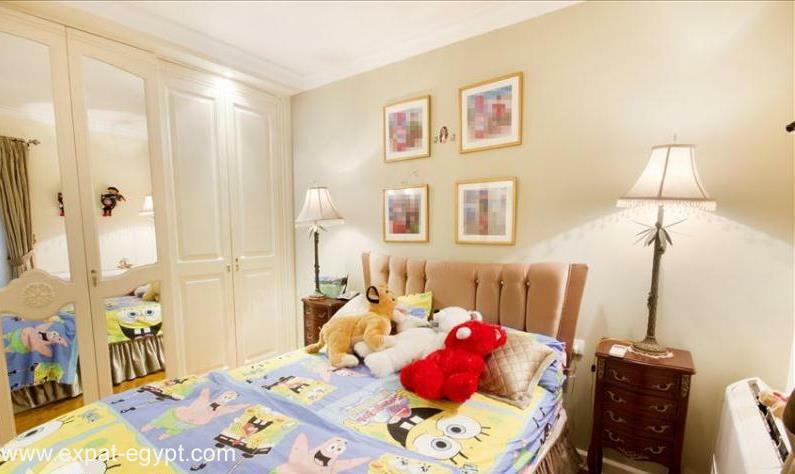 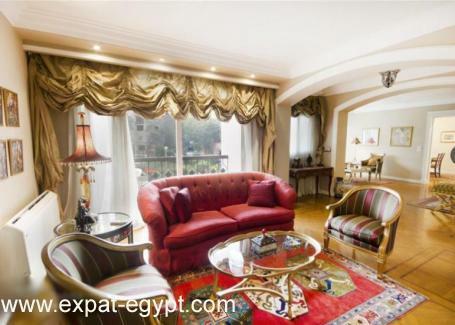 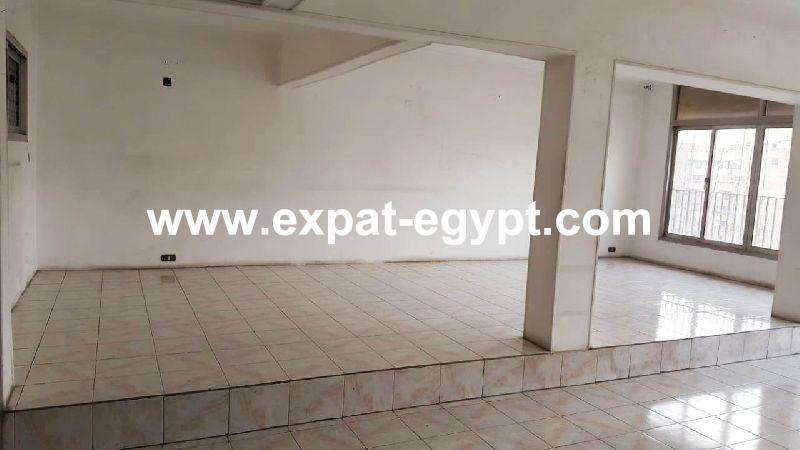 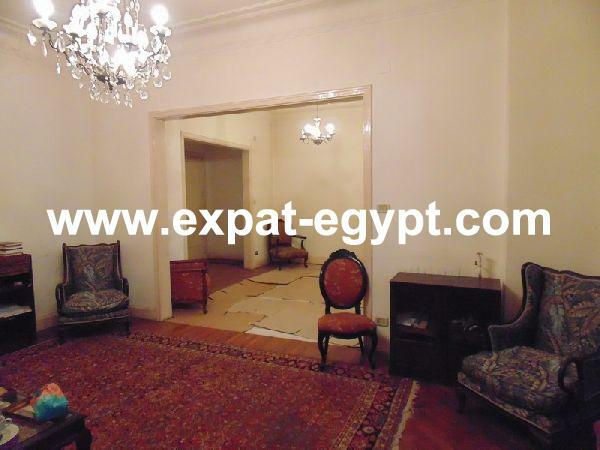 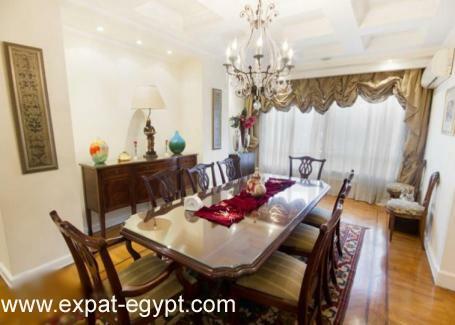 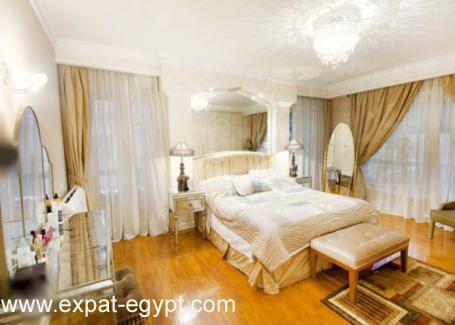 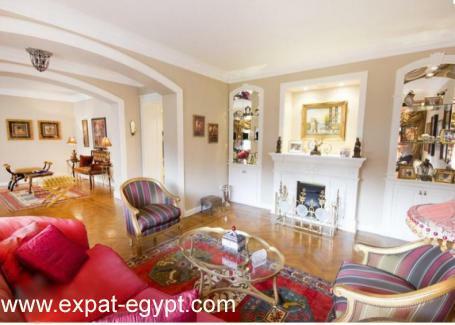 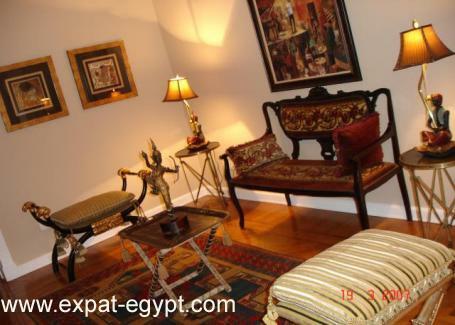 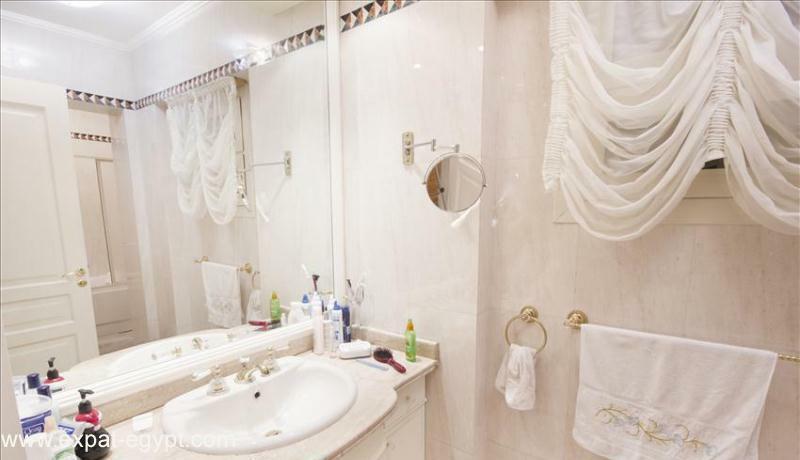 located in the best location of cairo dokki-in front of the famous shooting club. 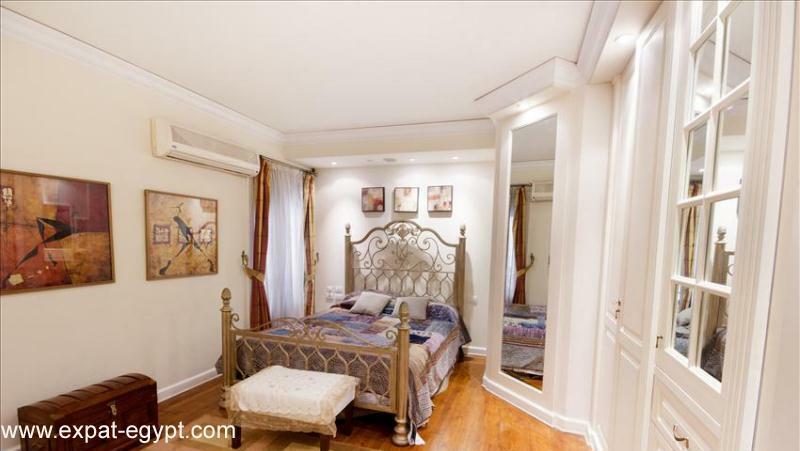 great opportunity reduced price, call us now for more details !